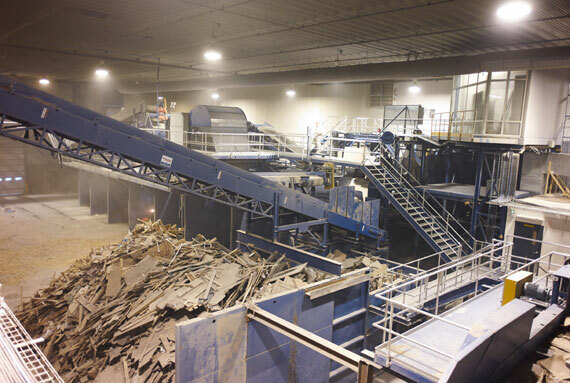 Sherbrooke OEM ltd. has developped heavy duty products specially for the Recycling industry. Actually, it designs and manufactures customized equipment for the handling, screening and sorting of different types of solid waste. Each component is selected to offer superior performance and our equipment requires little maintenance. Listed to the left are some of the types of equipment Sherbrooke OEM ltd. produces. 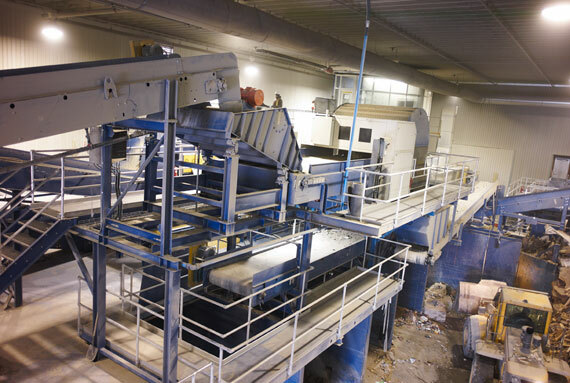 If you are in the C&D, Single Stream, Commercial Waste, or even a multi-material waste processor, or mainly sorting and washing plastics, you will find the recycling equipment you need.